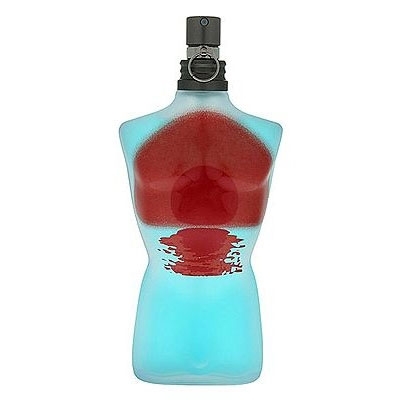 "A fresh, energetic version of Gaultier’s classic men’s scent. 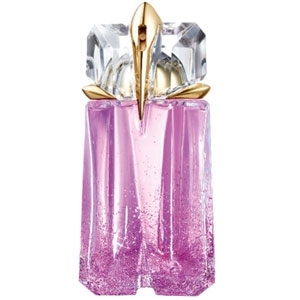 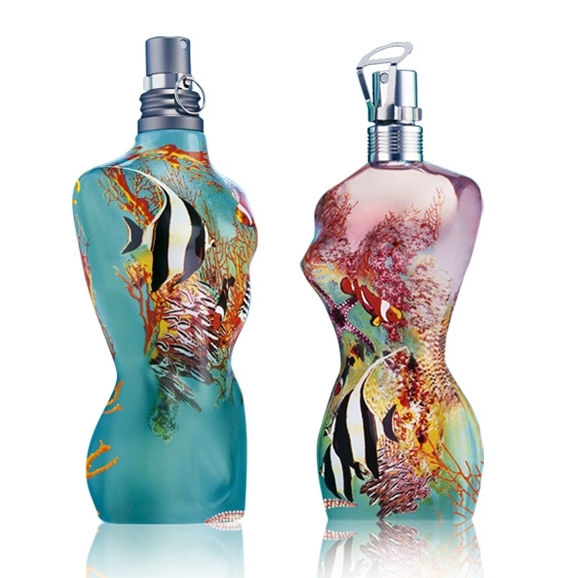 Less concentrated, this summer..."
"A tender and sensual cologne, all dressed in freshness. 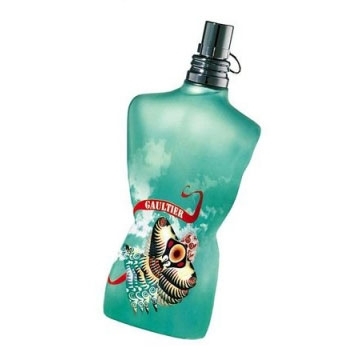 Added to Le Mâle’s lavender, woodsy and..."
"The scent of Gaultier’s classic men’s fragrance has been entirely revamped in favor of cool..."